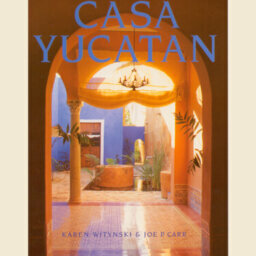 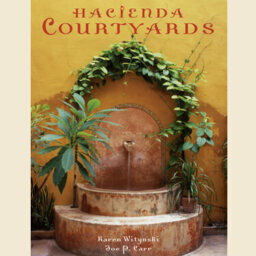 Authors Karen Witynski and Joe P. Carr have spent years winding their way by bus and burro through coastal villages and old colonial mining towns, bumping alongside sugarcane fields and down narrow cobblestoned streets in search of simple, robust country tables, workbenches, storage trunks, corral gates, and old, heavy doors. 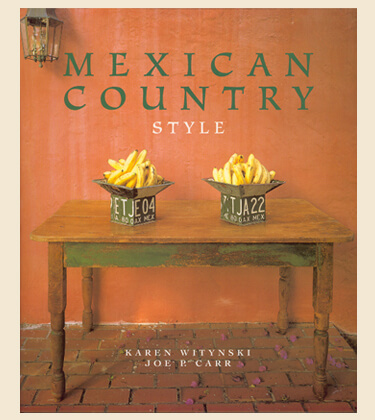 They were intrigued by the diversity they encountered: the variety in style, design, and shape of utilitarian vessels and carved wooden objects. 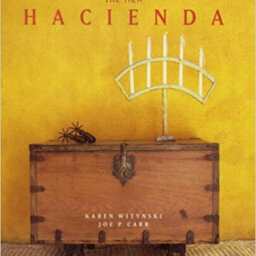 From milking stools shaped like animals to grain-measure boxes and sculptural sugar molds, the pieces were like mirrors reflecting a rich local history as well as the ingenuity of the hands that made them. 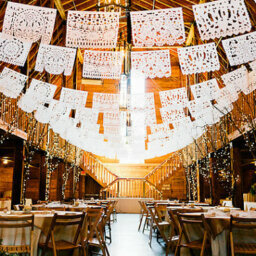 From mesquite-carved beams and window lintels to jail doors and coffee mortars, Carr and Witynski found new homes in the U.S. for their salvaged finds. 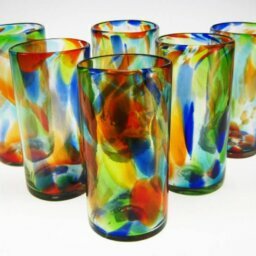 Although artists and collectors have been enjoying and living with Mexican antiques and accents for decades, the last ten years have seen a meteor ic rise in their popularity in every corner of the country. 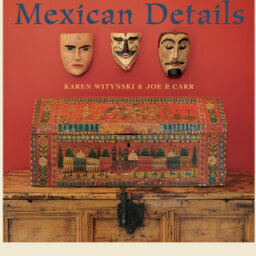 Carr and Witynski soon found that their customers were as intrigued as they were with these Mexican objects and shared their curiosity to know more about their origins. 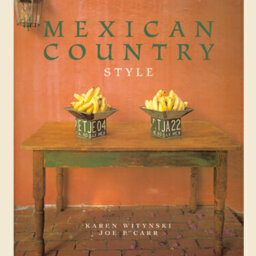 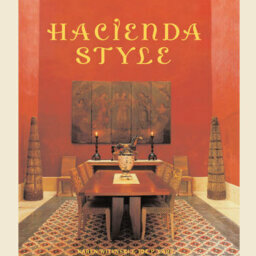 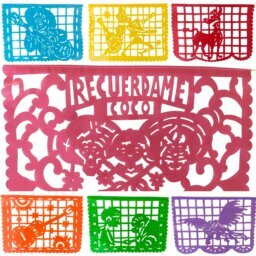 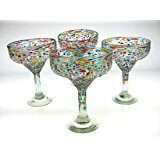 The result is Mexican Country Style, a showcase of the rich heritage of Mexican antiques.